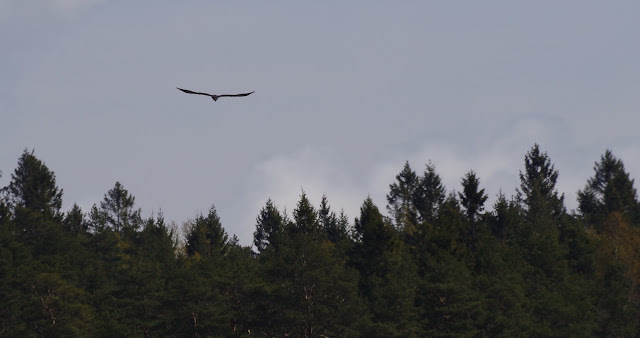 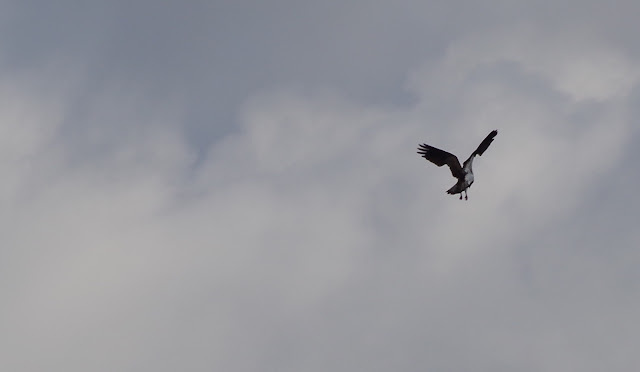 This might very well be the reason I decided to actually start photoblogging and not just keep thinking about it: our meeting with the osprey at Ranneberg, Uddevalla, on May 1, 2015. 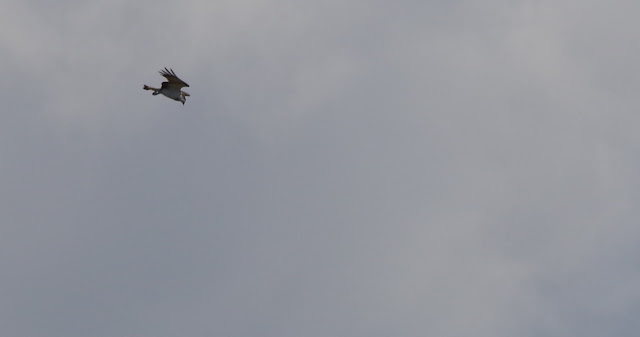 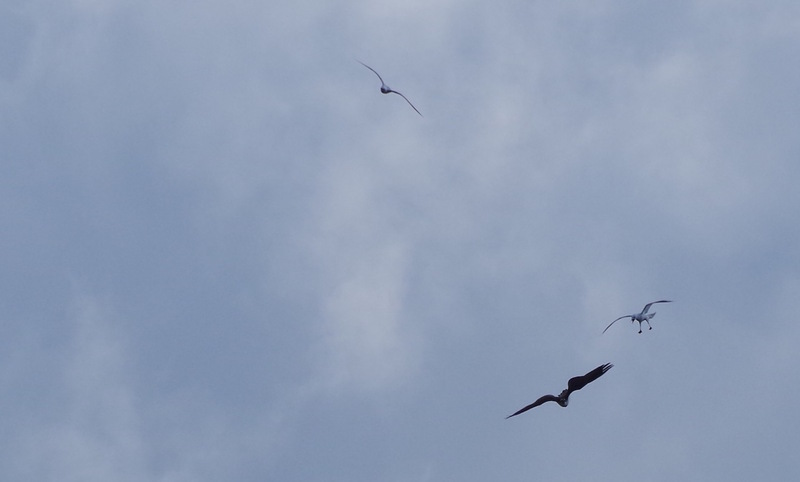 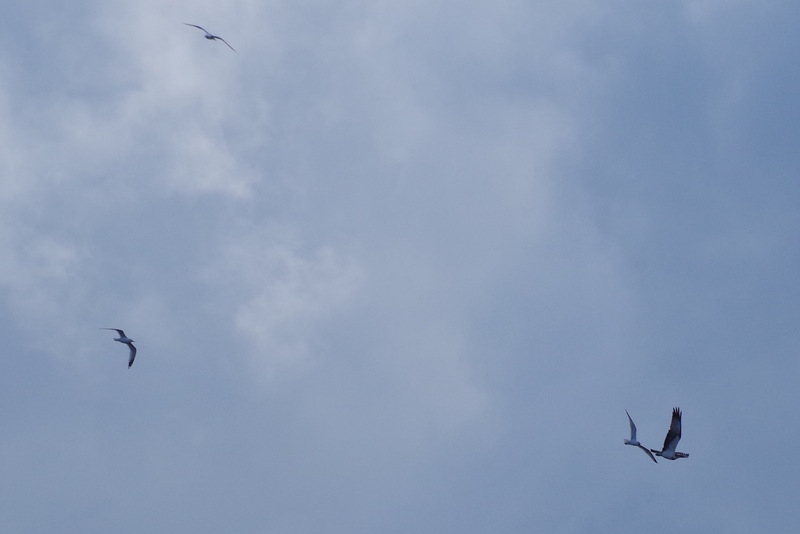 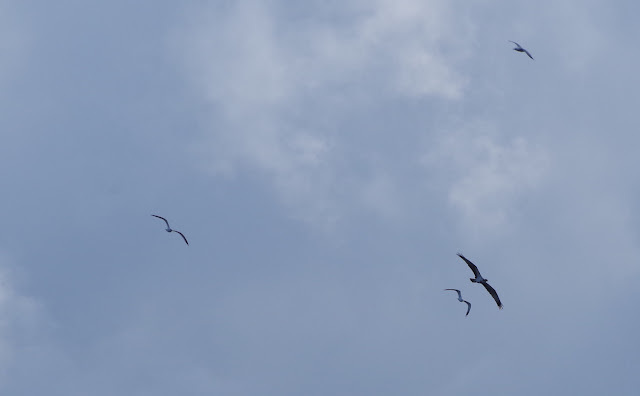 We were just having some coffee in the small harbor when the osprey sailed in from over the woods, caught its prey, and got chased by the opportunistic gulls hoping for fish for lunch. 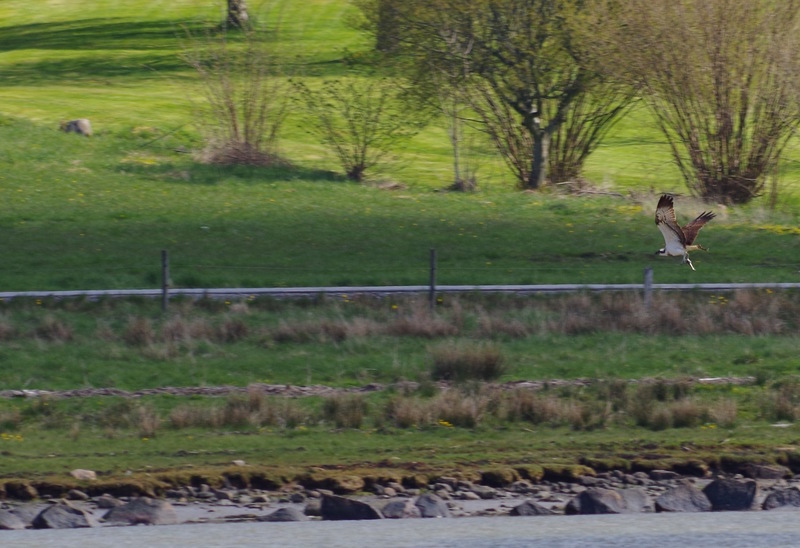 I'm especially fond of the pic with the osprey flying over the idyllic houses, and I love the last one in the series – just look at that gull! 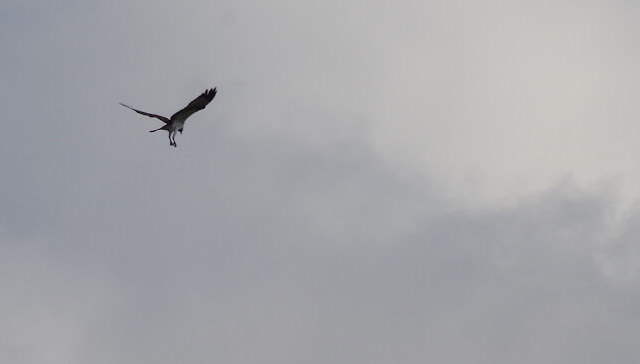 Pentax K-50, ISO 100, 300mm, f/8 1/800.